Have you heard of this phenomenon? A gift to inspire moms in the throws of labor to hold strong. Perhaps it&apos;s a promise of a massage, a full season of Desperate Housewives on DVD or a vintage bottle of champagne. More often than not, the push gift is something sparkly. 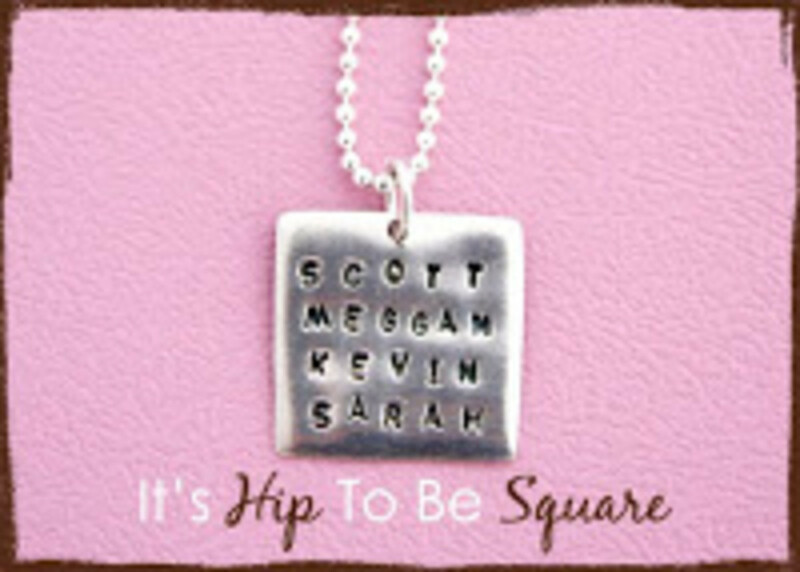 For expecting moms, I say--don&apos;t wait for your partner to shower you with a piece of jewelry to commemorate the birth of your child. Start shopping now for the perfect treat for your nine months of hard work. I love the idea of jewelry with meaning. 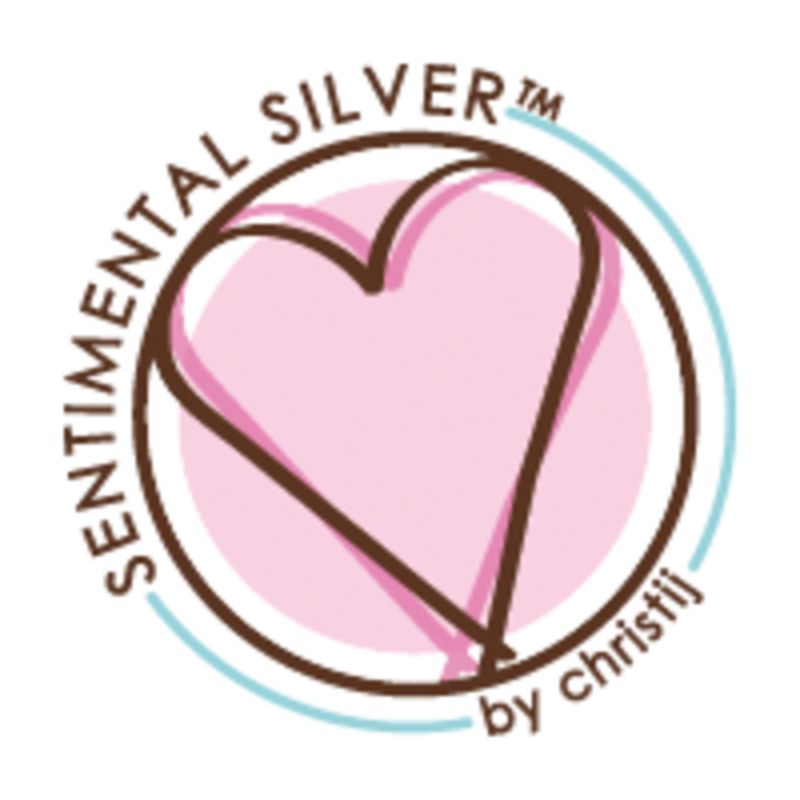 That&apos;s why Sentimental Silver is a glorious gift to say "welcome to the world of motherhood." Each pure silver pendant is made by hand. We love the ability to mix and match charms. 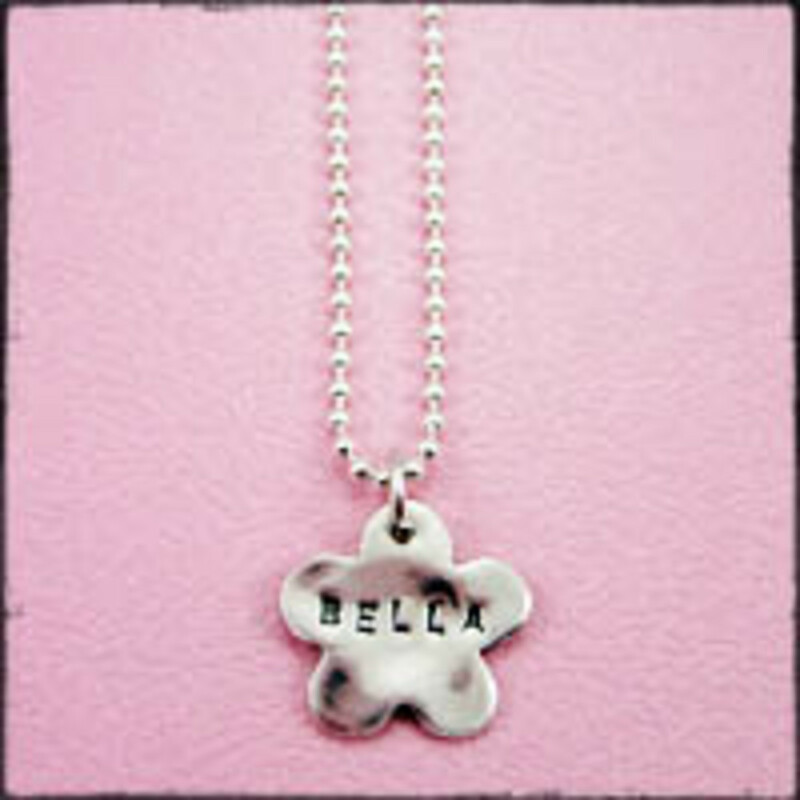 Think creatively and combine charms to make a special necklace symbolic of your family. Generations to come will treasure these unique pieces of jewelry.